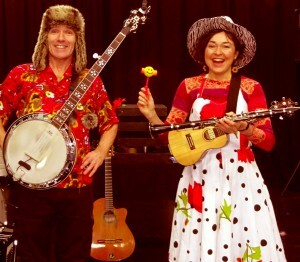 Come and see our Family/ Children’s Nonsense Show, ideal for children aged 4-7 and their families! Join in with Nonsense singing, rapping and some dance, as part of a Hull Pop Up Dance Studio. First Show is at 12pm, second show at 2.45. It lasts 45 minutes, and is a “Pay What You Think” event.